This event is now sold out. Thanks to those to regsitered and we will see you tonight! 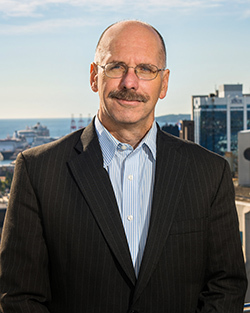 Please join us Thursday, September 28th at 6pm at the Waterville and District Fire Hall for a delicious Swiss Chalet chicken dinner and to hear from Ron Hanlon, President and CEO of Halifax Partnership, Effective Economic Development Delivery and the Success of the Halifax Partnership. Ron Hanlon is an accomplished business leader with over 20 years of experience in executive and senior management roles within the private sector. He comes to the Partnership with extensive experience in business development, sales and marketing and holds a Professional Engineer designation.